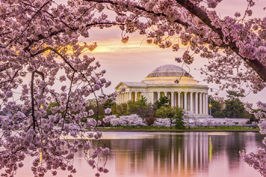 Visit Washington, DC in the spring and let the romantic sight of blossoming cherry trees sweep you away. 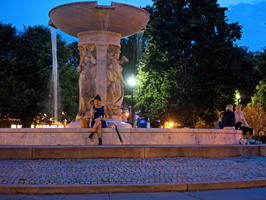 Stroll through Meridian Hill Park and be transported to a simpler, more elegant time. 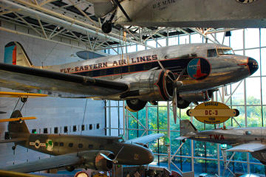 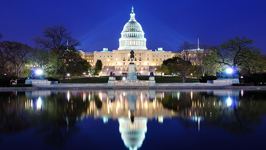 There are many other ways to fall in love in Washington, DC, come check it out. 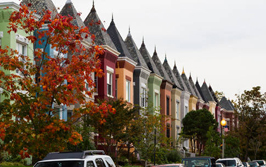 Washington, DC is a history buff couple’s dream. 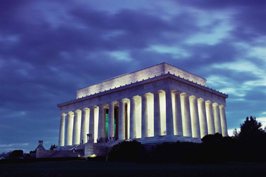 You can’t think of visiting without seeing its many monuments. 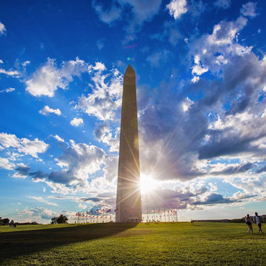 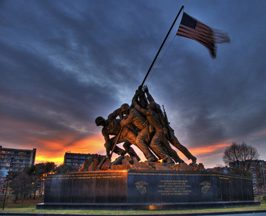 From monuments to our presidents to monuments honoring our veterans, the National Mall has it all. 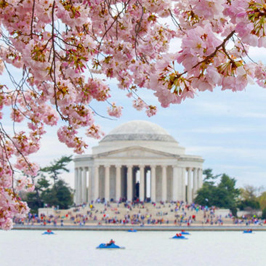 Visit during the spring to see the trees blooming for the perfect romantic stroll about the National Mall. 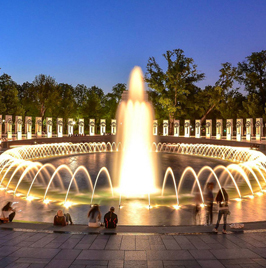 Some places of note are the Constitution Gardens, The Lincoln Memorial and the Vietnam Veteran’s Memorial. 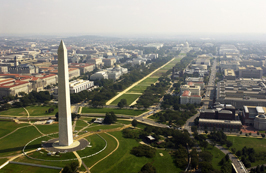 There are many ways to get about and see our nation’s capital. 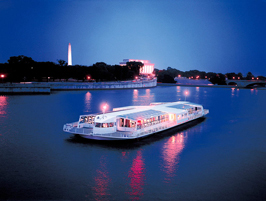 Some of the most romantic tours to take are the many night tours that are offered. 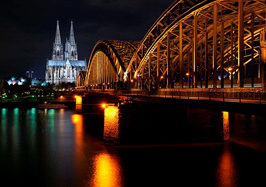 I would highly recommend a night tour of the city. 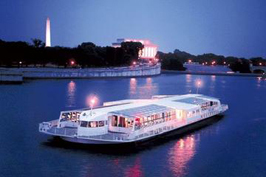 Cruise along and see the monuments lit up for the most dramatic and romantic experience. 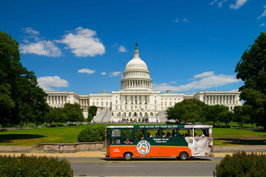 Some other tours of note are the Old Town Trolley tour and the Nonpartisan pedicab tours. 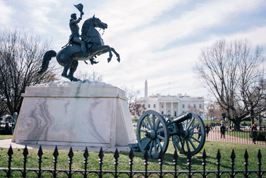 With so many monuments and parks to visit, the capital is rife with cultural icons to see. 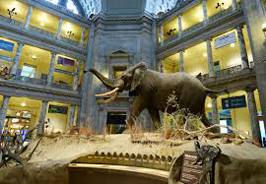 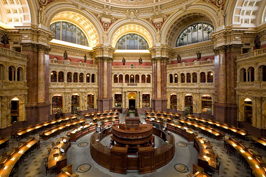 Beyond the many monuments, Washington, DC is home to the Smithsonian museums, a very fine zoo, The John F. Kennedy Center, where you can hear opera, the symphony, and see ballet performances, a beautiful botanical garden and many fine theaters to see plays and the like. 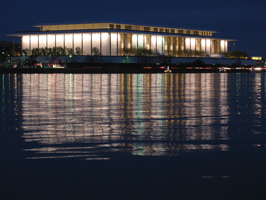 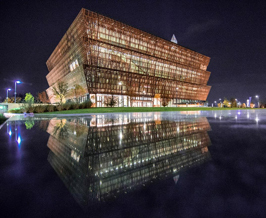 For any couple looking to a fine experience with the arts, Washington, DC is the city for you. 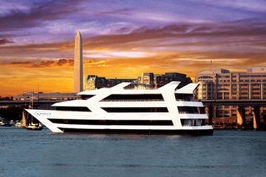 Treat yourself and your love to a romantic day of sight seeing, dinner and a show. 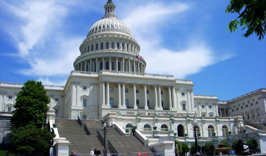 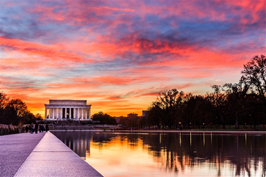 Not only does Washington, DC have a ton of things to see and do during your visit for the couple that loves to sight see and is into history, but the capital is a city for sports lovers as well. 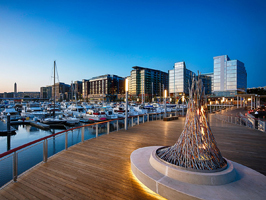 It is home to four professional teams, The Washington Redskins (football), The Washington Capitals (hockey), The Washington Wizards (basketball) and The Washington Nationals (baseball). 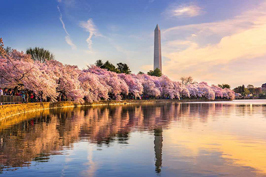 Washington, DC is also home to many minor-league teams, as well as many college sports teams that include soccer, tennis, lacrosse and more.